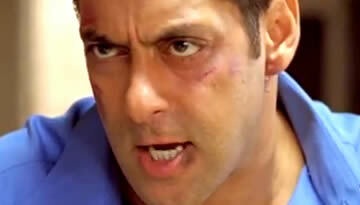 Watch Jai Ho Trailer starring Salman Khan, Tabu, Daisy Shah & Sana Khan. Jai Ho is a Bollywood Action Drama directed & produced by Sohail Khan. 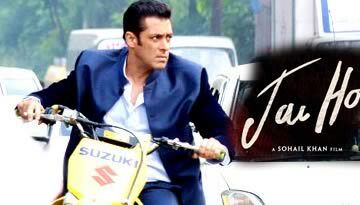 Jai Ho is a Bollywood action Drama film starring Salman Khan, Daisy Shah, Sana Khan & Tabu. Jai Ho is a remake of Telugu film Stalin. The film is directed by & co-produced by Sohail Khan along with Sunil Lulla. The film is set to release on 24 January 2014. 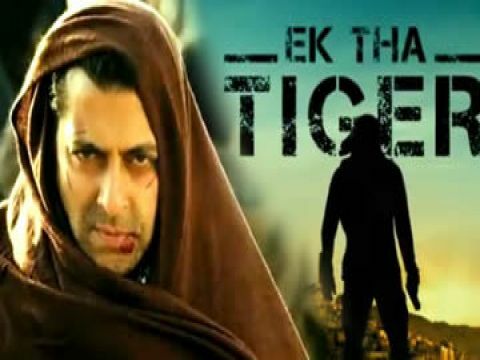 The film stars Salman Khan (as Major Jai Agnihotri), Tabu (as Riya Agnihotri), Danny Denzongpa, Daisy Shah ad others. The music is composed by Sajid-Wajid & Daboo Malik's song Amal Malik.